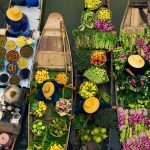 Best Thai massage in Bangkok — Where to go for massage in Bangkok, Thailand? - Living + Nomads – Travel tips, Guides, News & Information! 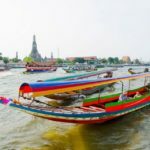 Best Thai massage in Bangkok — Where to go for massage in Bangkok, Thailand? 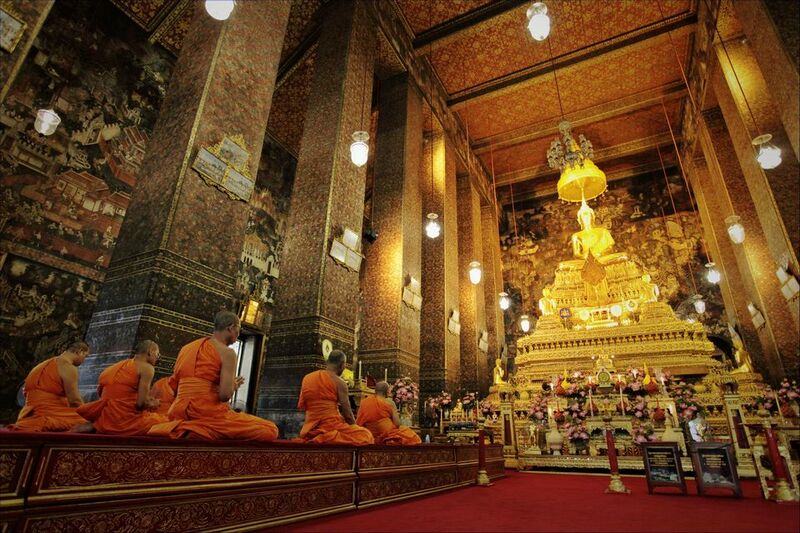 Do you know that many visitors coming to Thailand always have a long list of things to do and places to experience? And experience a Thai massage is always at the top to-do-lists to wash away life’s stress when someone pays a visit to Bangkok, Thailand. 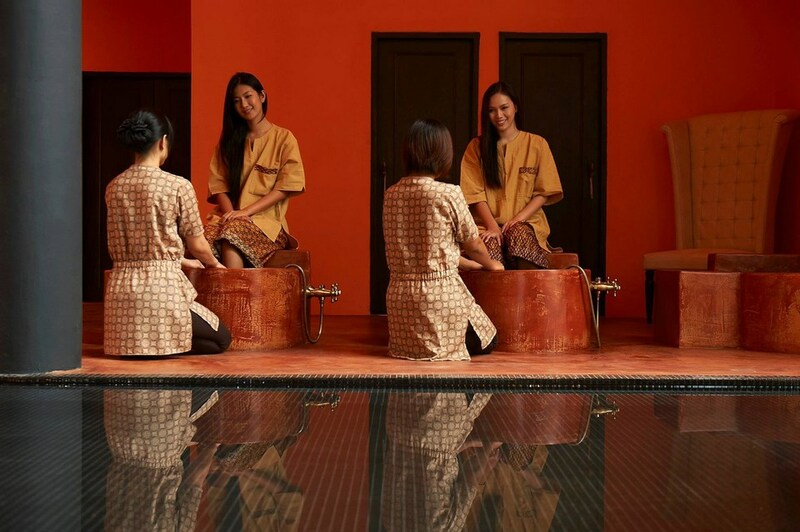 However, it is difficult to find the best place for you as there are numerous options for you to choose from traditional Thai massage to high-end treatment,… Are you looking for best Thai massage in Bangkok and where to go for massage in Bangkok? 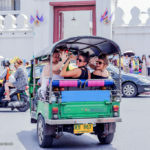 Let’s explore top 5 best places for Thai massage in Bangkok including best spa massage in Bangkok (with our recommended massage in Bangkok) along with Living Nomads. 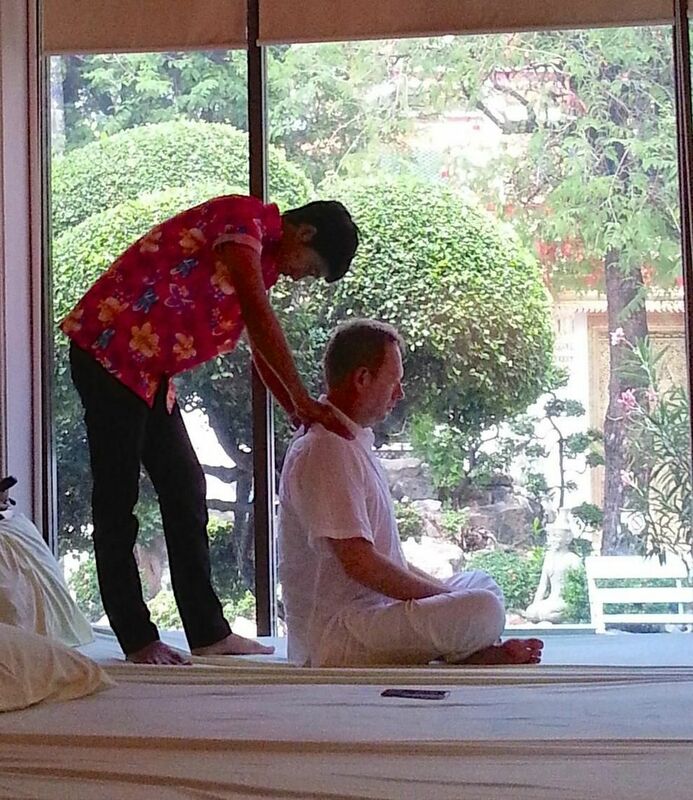 Picture: recommended massage in bangkok blog. 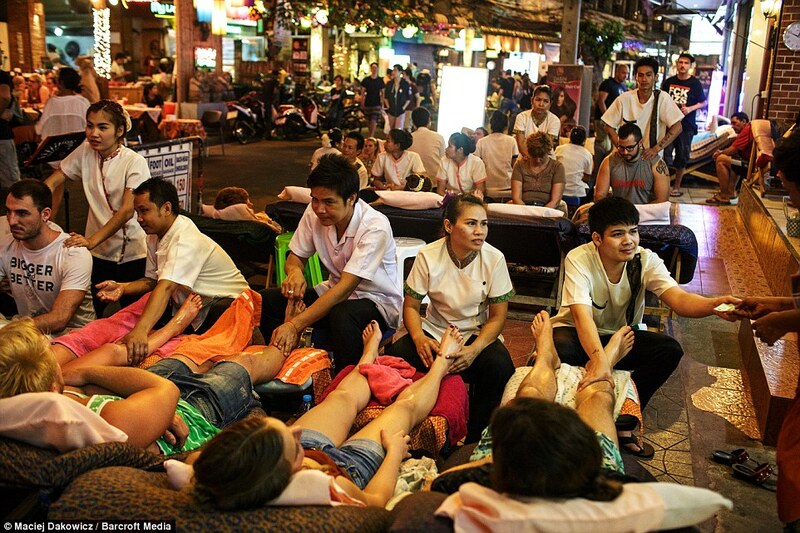 People enjoy a leg massage on the streets as they are. 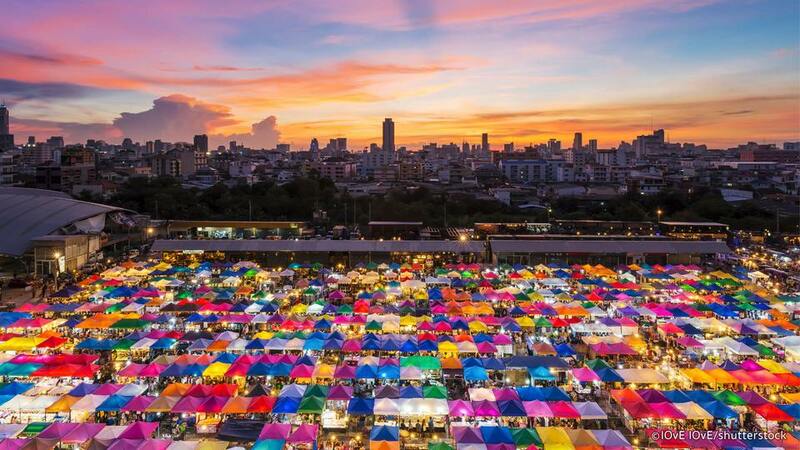 Located along the streets of Bangkok, it is easy for you to choose a chair and wind down. You can not walk down Bangkok streets without crossing Thai massage shops. They are everywhere like 7-Eleven and Family Mart. 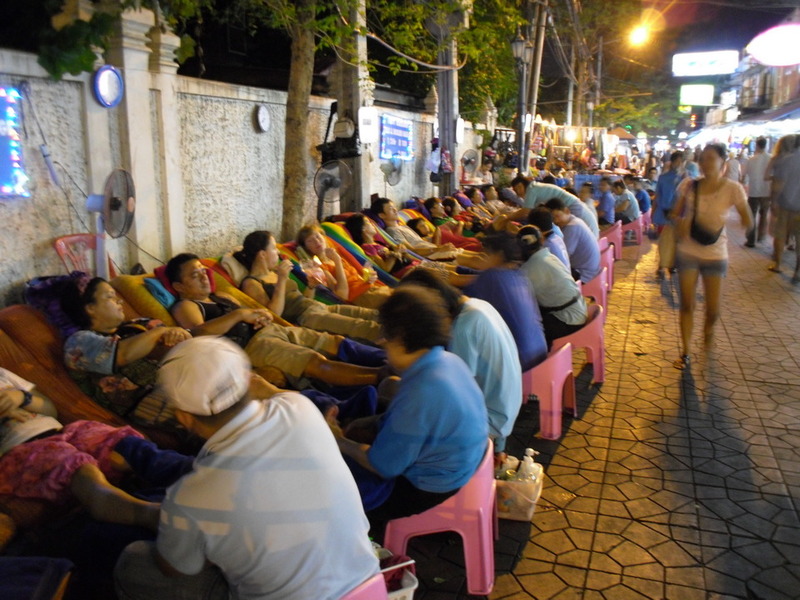 Massage chairs and patrons propped out on the street late into the night. $6 for one hour. Normally, these shops have multiple floors, of which the first floor is a row of chairs for the foot massage. The upper floors will be used for Thai massage body. All you need to do is relax, the therapist will massage and stretch your body more easily. 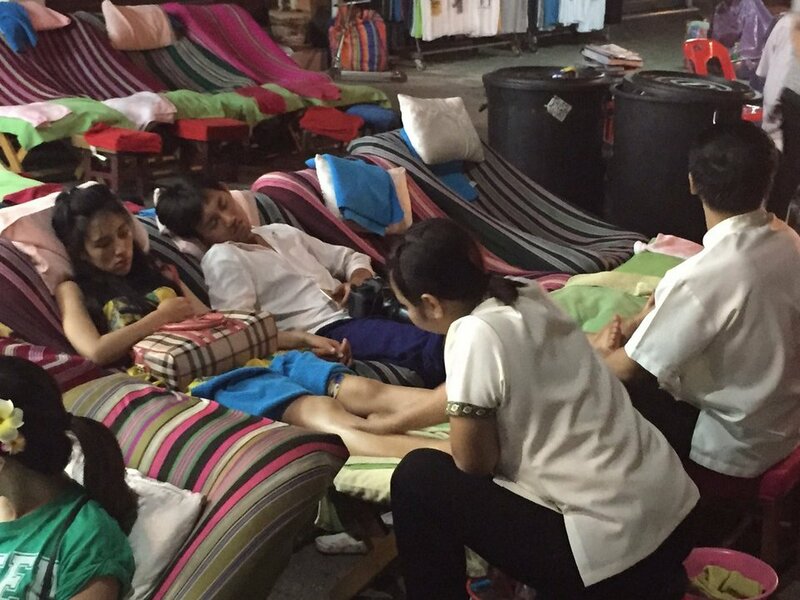 The girls joining the locals for a massage in the street market. Credit image: where to go for massage in bangkok blog. The price will depend on the area and the quality of the shop. 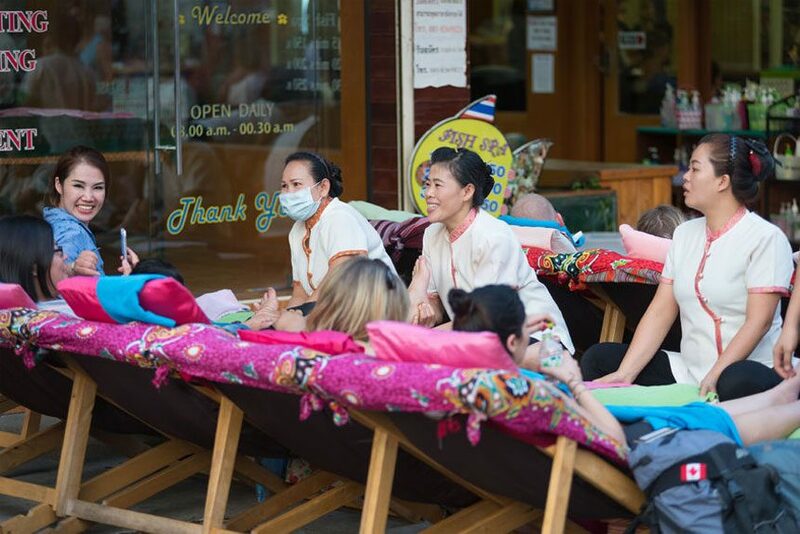 Most of the people in these massage shops can speak basic English and price will be hung outside the shop, on average about 200 Baht per hour. 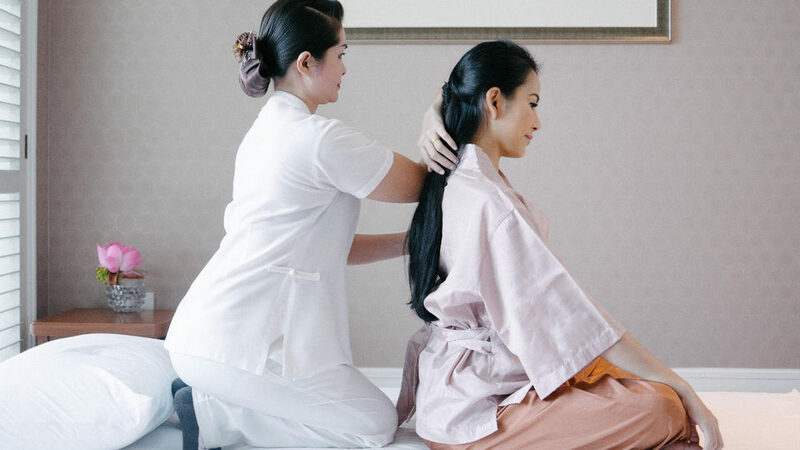 Credit image: where to go for massage in bangkok blog. 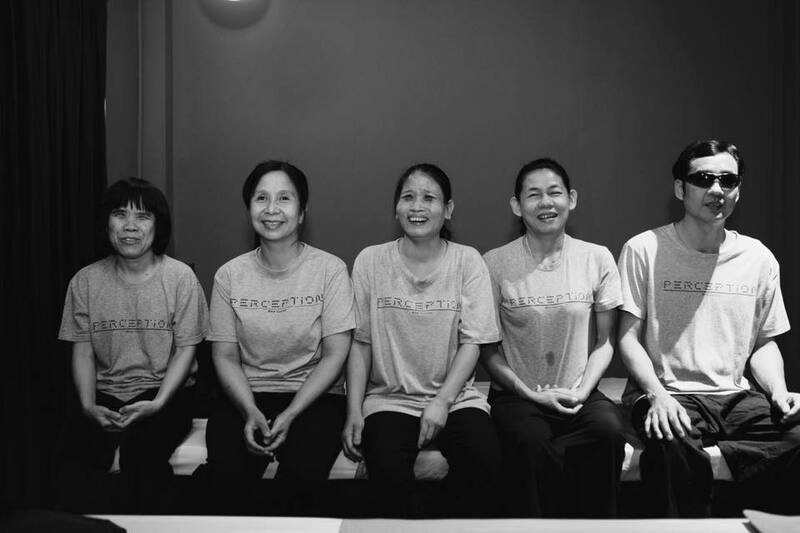 As there are so many Thai massage places in the city, it’s impossible to pick the best place. So it is up to you to choose a place that you feel good, look clean, bright and have many customers. Also, firstly you can try to massage the foot, if it is okay then you can choose a full body massage. 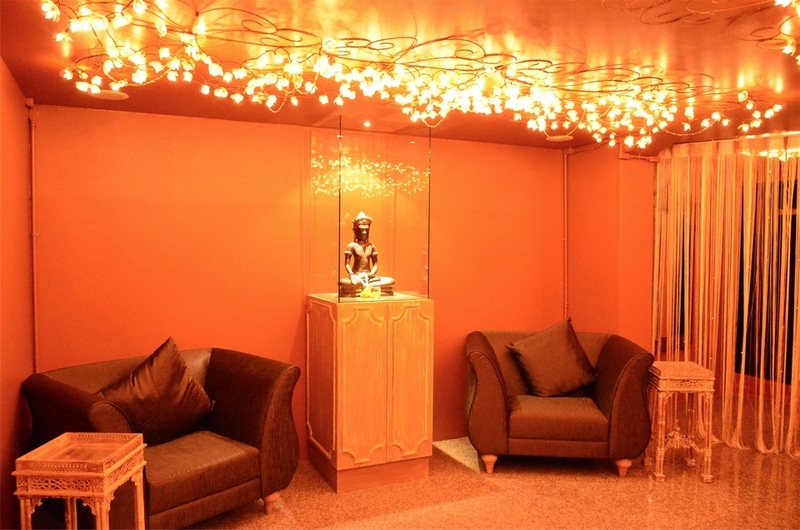 Pamper yourself with Tai Chi massage in a quiet and peaceful space, does it sound interesting? 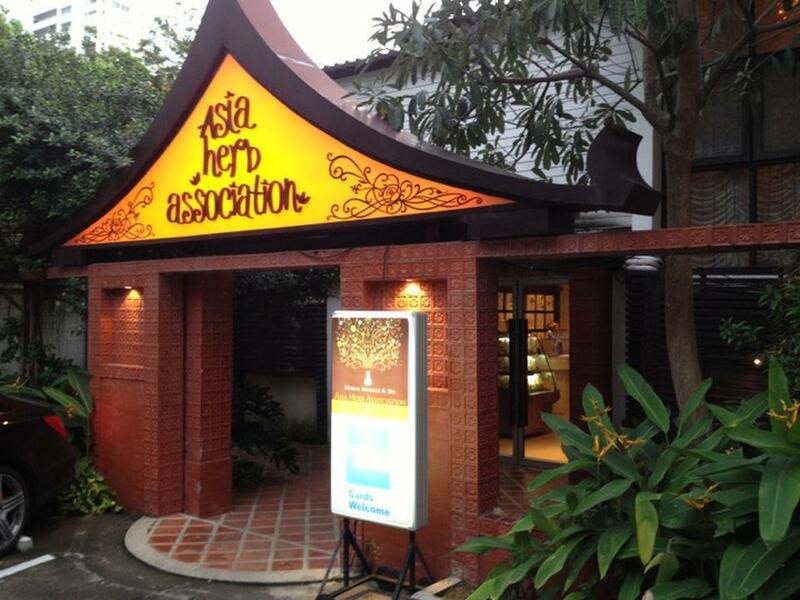 With its three super-convenient locations in Bangkok, Asia Herb Association is a wise choice for therapies tailored to both foreigners and locals. This is also one of the famous massage centers in Bangkok. 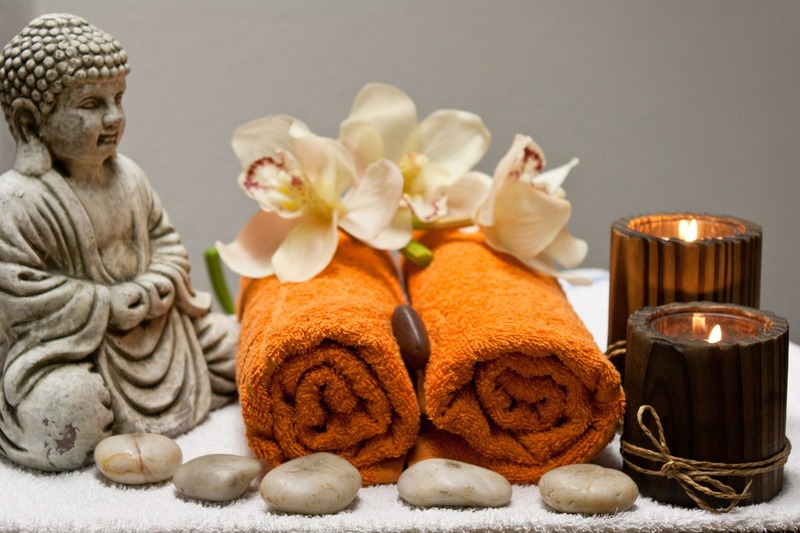 To ensure you have the most of Thai massage, you should book in advance. Pay attention to what the receptionist (can speak English) advise and they will choose the time and decide the massage last for how long to fit your health. Before the therapy is started, you will receive a sheet of paper to mark where you want the therapist to focus on, clarify your health problems if available, and choose a strong or light massage. What is more astounding? there is also a private room for couples or you can also enjoy yourself. 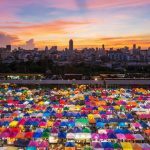 Photo: best massage in bangkok 2018 blog. 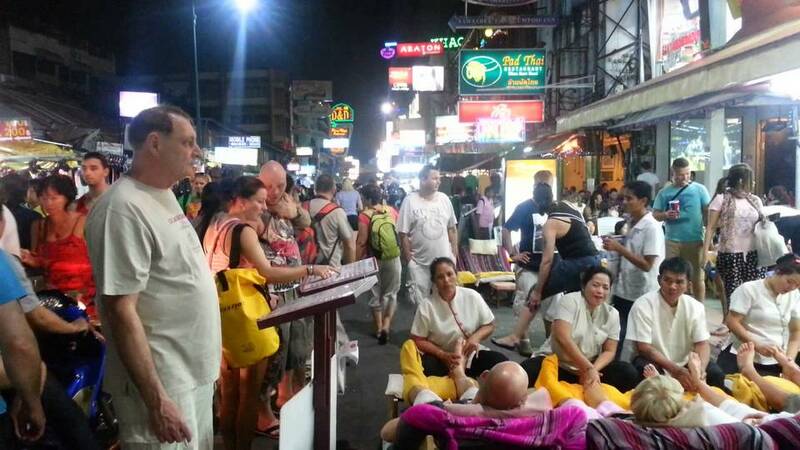 Once you arrive, you will be offered a therapy at 400 Baht per hour. 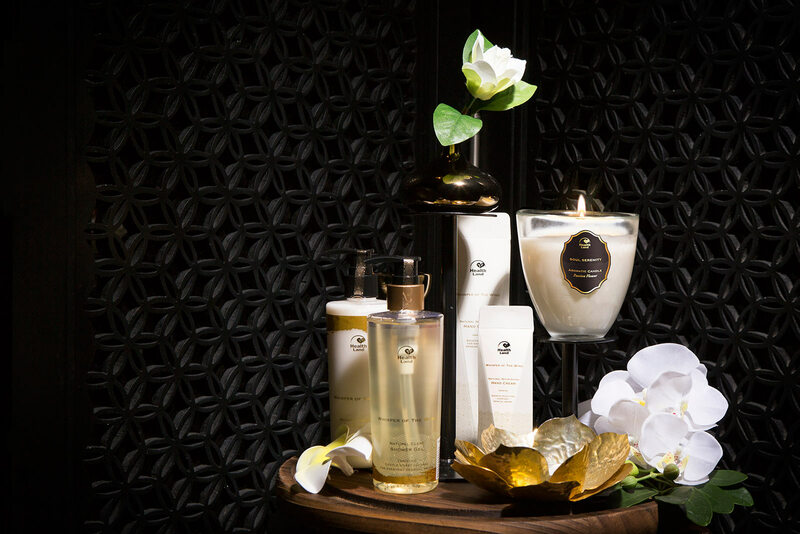 You can also be massaged with Thai herbal oil and herbs. Some other services may cost you a bit more but the results are very amazing and worth every single Baht. Direction: 5-minute walk from BTS (Skytrain or BTS) Phrom Pong. 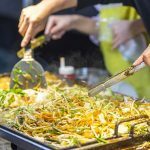 Direction:15-minute walk from BTS Phrom Pong. 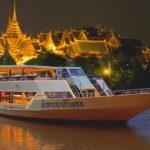 If you have a little knowledge about Thailand, Wat Pho is not only a large and ancient temple but also offer you extremely great massage rooms. Wat Pho is considered as the home of traditional Thai massage with massage instructions carved on the stones located in the temple. 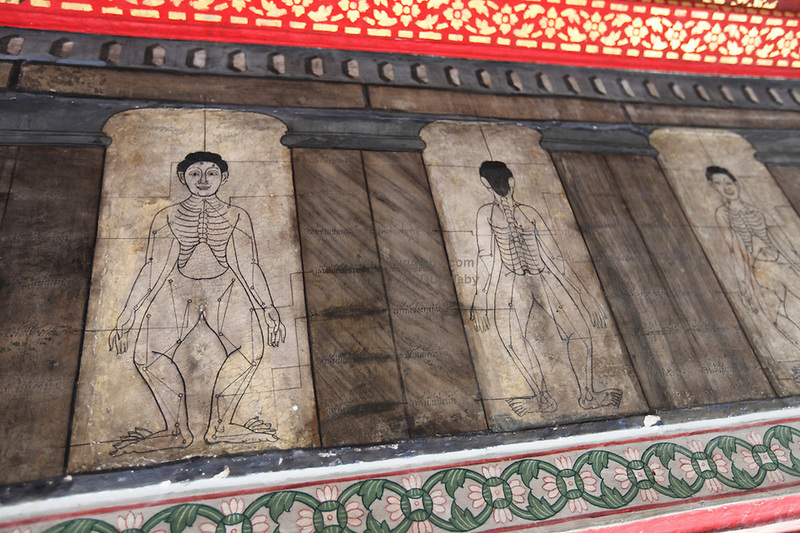 Massage skills at Wat Pho have been honed, cultivated for centuries so you can be sure that you are in the right place. Wat Pho also has a school so if you are interested you can also learn how to do the great Thai massage and take that skill home. It is suggested that you should book a spot before walking around the temple as it is extremely crowded and busy after lunchtime. You will be treated by air-conditioned massage after visiting the temple. 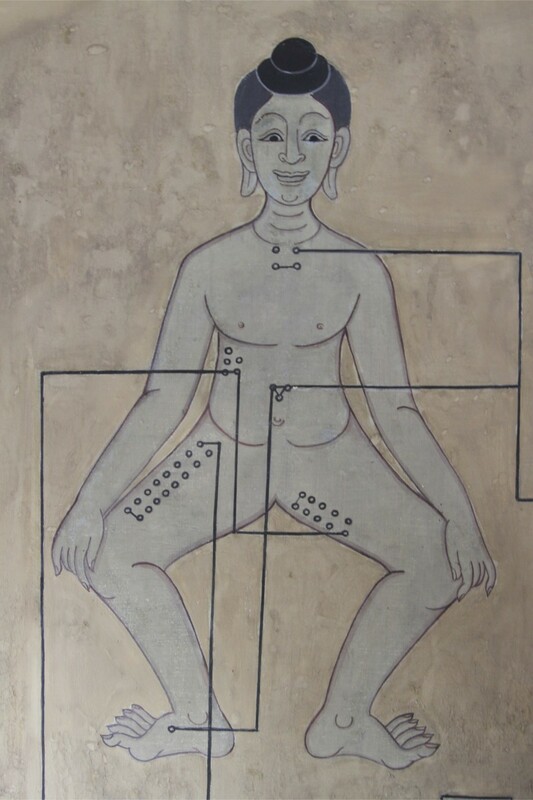 Wat Pho massage. Credit image: where to go for massage in bangkok blog. After renovation, Wat Pho places more windows on the ceiling, allowing you to see the magnificent beauty of the surrounding buildings. An hour of massage here costs about 420 Baht, quite expensive compared to other services. 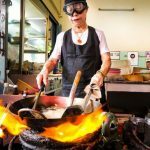 But this is definitely a worthy experience because you not only pamper yourself but also have a chance to explore the history of Thailand. 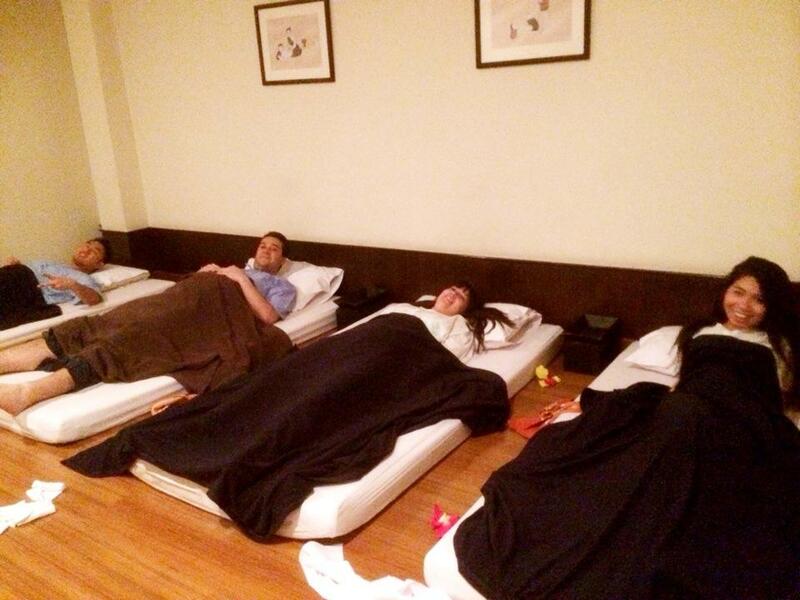 Students at the Wat Po Thai Traditional Massage School in Bangkok. Picture: recommended massage in bangkok blog. Opening hours: 8am to 6pm. 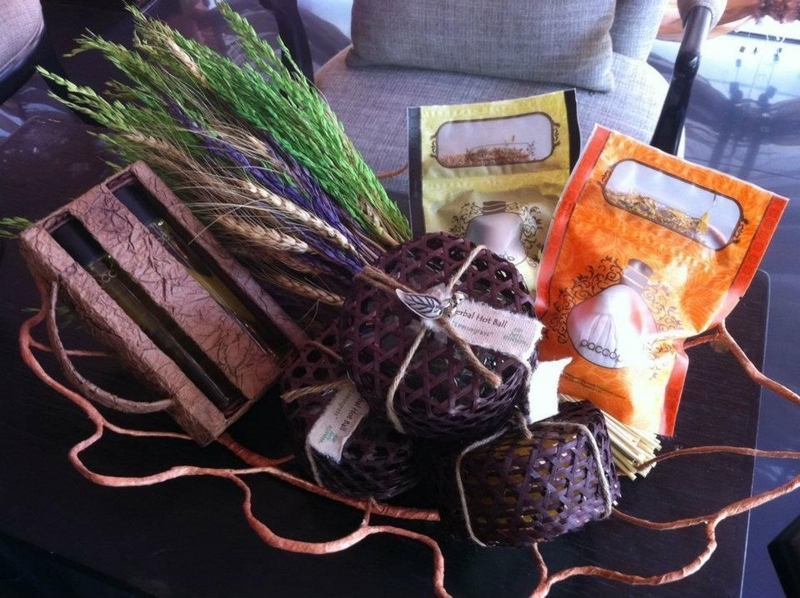 Fragrance is an integral part for you to get the most of your massage. From the outside, the Health Land looks like a retro mansion, and inside it is somehow like a hospital. It may sound scary, but if you ask a local, this is their first choice when going to Thai massage in Bangkok. There are other options such as foot reflexology, body polishing and facial as well as spa treatment in the Jacuzzi or Tourmaline sauna for a person. 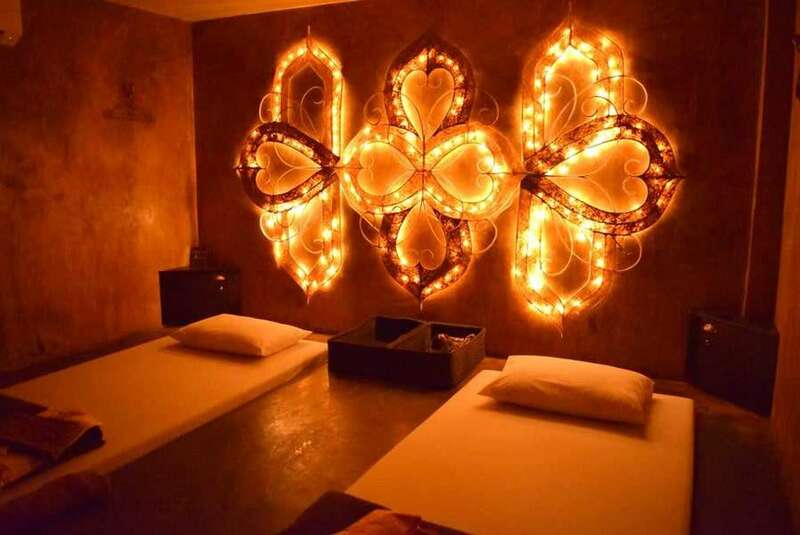 Foto by: best thai massage in bangkok blog. Make sure you book your place before you go because Health Land is extremely well-known. The receptionist here is not very friendly but it is not a big deal when you experience one of the best massage ever. 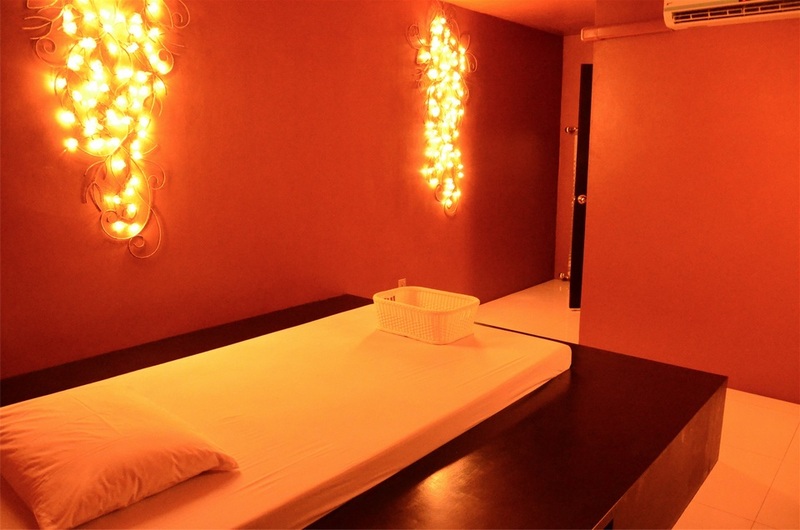 The price here is a plus: only 500 Baht for 2 hours, you will enjoy the massage with high-quality equipment. HealthLand Ekkamai. Image by:best place for thai massage in bangkok blog. Direction: 10 – 20 minute walk from BTS Asoke or Sukhumvit MRT station. Direction: 15-minute walk from BTS Ekkamai. Image by:best place for thai massage in bangkok blog. 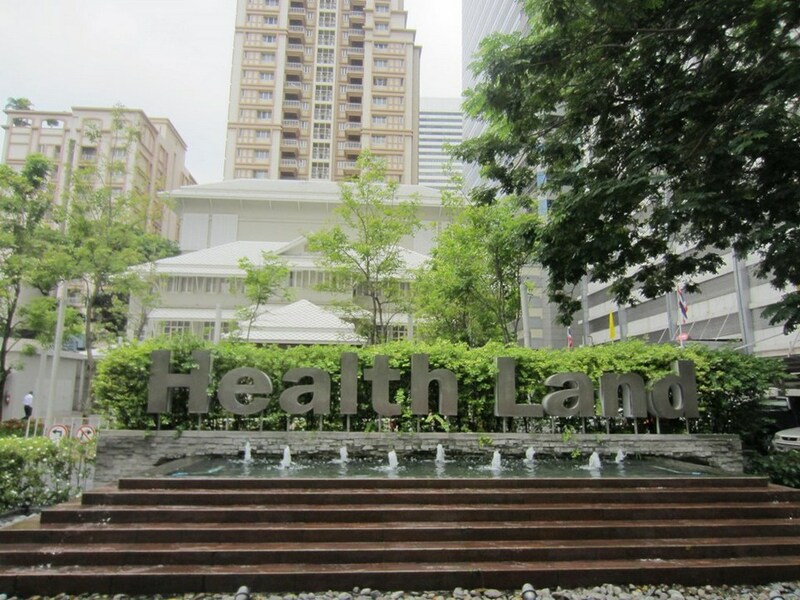 Health Land also has branches in Pinklao, Chaeng Wattana, Rama 2 and Srinakarin. blind massage bangkok. Credit image: where to go for massage in bangkok blog. It is often said that because visually impaired, the blind can get along with your body more easily and thus give you better therapies. 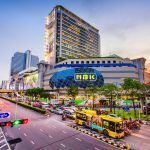 This is also a good source of income for the visually impaired – those who struggle to find a job in Bangkok. The Employment for the Blind in Bangkok has created a massage shop in a building on Chan Kao Road. Thai massage here is extremely good with only 200 Baht per hour. At first you may feel a bit weird, but the therapists here are very friendly, you will soon feel relaxed and over the moon. This Thai massage site is a bit far from the elevated tram system but you can catch a taxi in the street without any problems, or go with BRT (a special bus with a private runway). 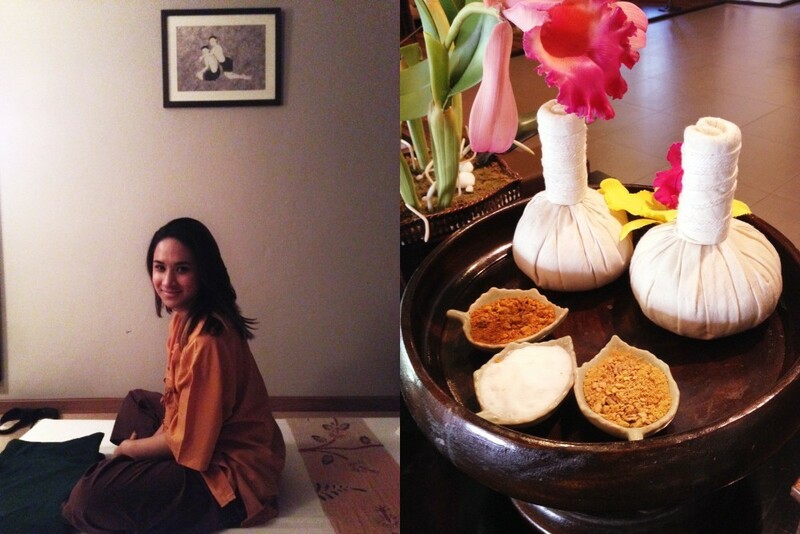 from Chong Nonsi Station to Thanon Jan (Chan Road) and this Thai massage is a short walk away. Perception Blind Massage. Picture: recommended massage in bangkok blog. 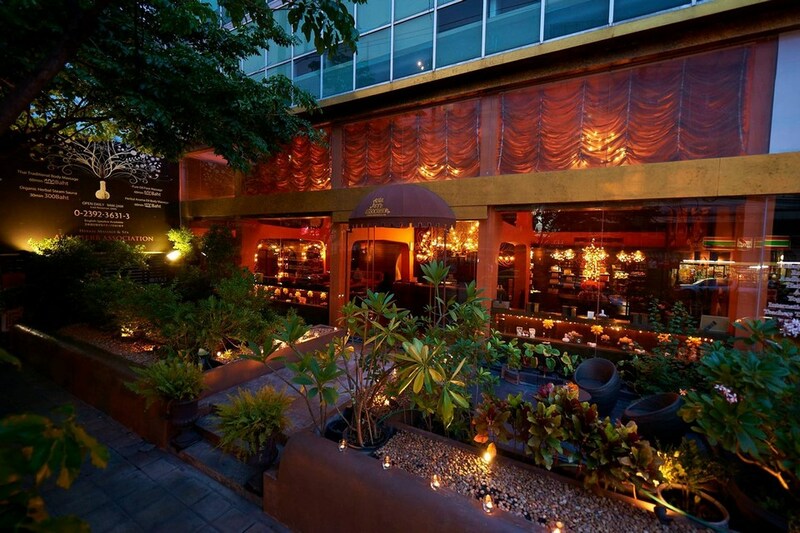 Address: 2218/86 Chan Road, Chongnontri Yannawa, Bangkok. Unlike Western massage styles, Thai massage focuses on the points, usually starts at the feet and slowly moves to the head. Massaging and rhythmic massages are methods that help the body relax and regulate energy. 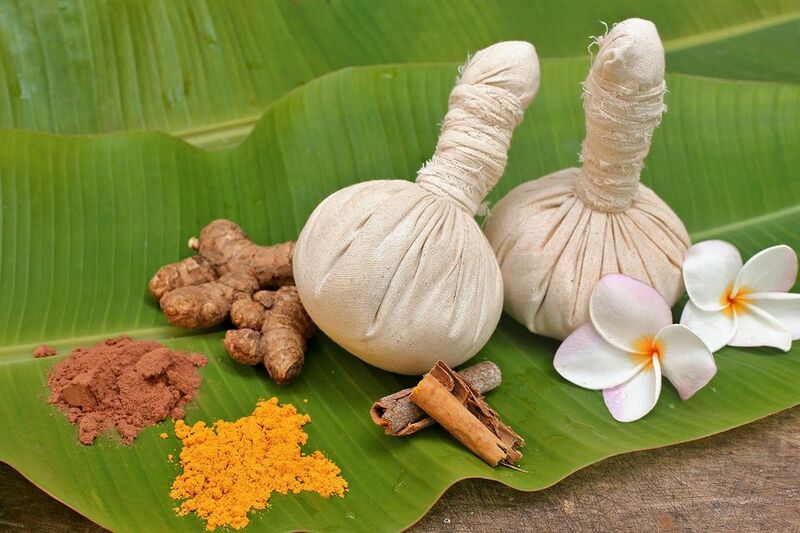 Massive or light massage power is applied along the energy line along the body based on the principles of Ayurvedic energy balance. 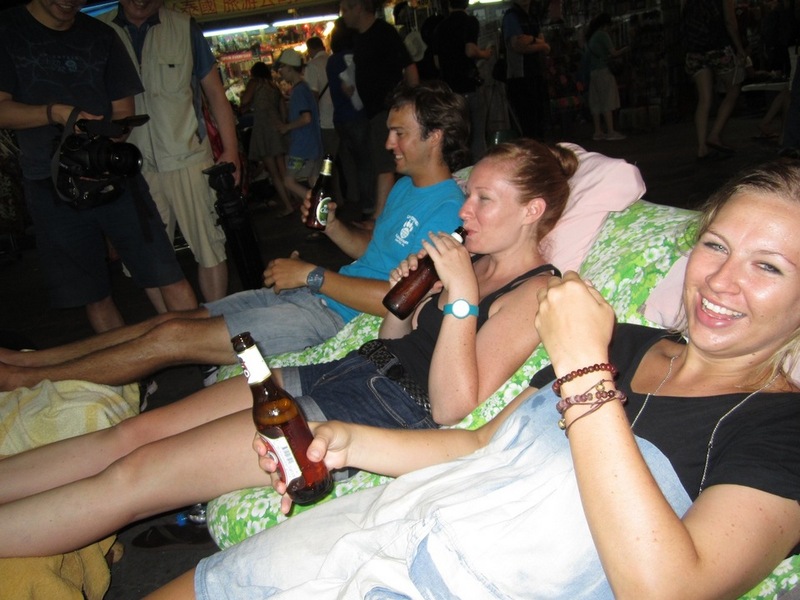 Therefore, many travelers come back to Thailand just to feel comfortable after the massage. If you have never tried, make sure you spend at least 1 hour for Thai massage on your next trip to Bangkok, Thailand. This is an amazing blog. Massage is natural treatment that eliminate stress level from your body as physically & mentally. I am very glad to read such a good informative blog like this. 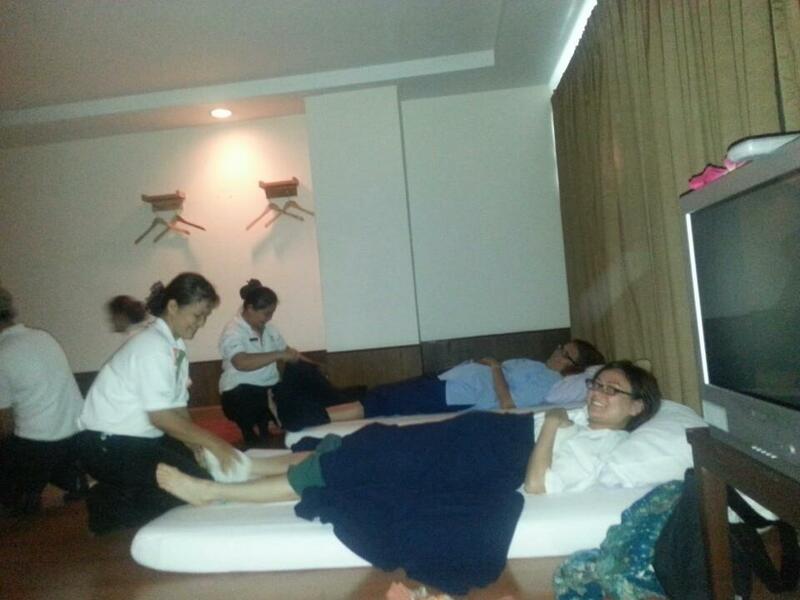 Sissy Bapok Thomas Didymuz Toh wrote about massage in Rapee Massage, Bangkok again! In Bangkok now, visited my fave massage place Rapee a few days back for a good massage after dinner and the therapist, Dee, from my last visit was still around. Dee remembered me and welcomed me warmly with his smile and traditional wai at the door. Booking a 1.5 hour oil massage with Dee, he was very familiar with the process and worked on my back and aching shoulders, soothing my aches in his gentle way. When it was timing to turn over, Dee was already full naked with his hard tool potruding out, no wonder I felt something hard poking at me earlier when he climbed over my back! Dee gave me a very good body to body massage, had to keep quiet not to moan, so as not to let others know. But soon, the hard tool of his could not resist my constant sucking and he came all over my face. We got dressed and he asked if I would like to meet up later after his work for supper, I was really surprised and agreed to meet him at midnight. Walked to the lobby to be served with hot tea, tipped him the usual and left. The blog article is the very best full services massage in Bangkok and looking beautiful.